Because there was a picture of a cute animal along with a retweetable headline, duh. Consider this a bonus prediction, but keyword laden lead paragraphs in employer content marketing will continue to be the only original content involved in most employer content marketing in 2014. Or does it lose to the rhethorical question to drive engagement? Either way, here’s what doesn’t actually have to happen for this post to make us sound like we know what we’re doing for the 12 monthly retainers we’re going to be charging for this crap in 2014 – like making an editorial calendar around the actual calendar because we’re so creative we get away with talking in the collective even when we’re really just the douchebag in the Gravatar by the bylien. Here’s what our “experts” have to say – and by experts, we mean people who tweet a lot and have a lot of meaningless endorsements for meaningless industry buzzwords on LinkedIn. Are you earning your retainer with meaningless metrics? Join the conversation on Twitter @NoOneCares #brandedhashtag! 5. Numbered Lists: Numbered lists will continue to make us all a little dumber even as they make us think that somehow, they’re making us smarter. You’re not being informed – you’re just conforming to a template. But being original doesn’t matter as much as, you know, generating traffic. Any content marketer worth his byline knows that rewards quantity over quality, and people somehow can’t get enough of these things. Look for a Billion Reasons To Hate Social Media and SEO on the social network of your choice (it’ll get shared a ton, too). 4. 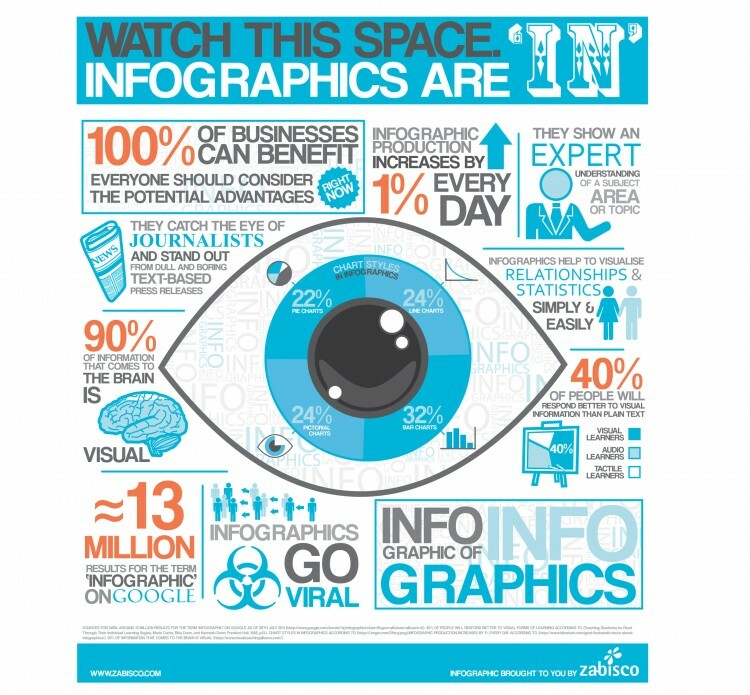 Infographics: A picture is worth a thousand clicks, and if you don’t have the time, brain cells or attention span for numbered lists, then you’ll like the fact that the only thing more ubiquitous in content marketing in 2014 will be self-reflective posts on content marketing, like this infographic about infographics. We’ve already said this, but we’re totally over post-modernism (unlike the second person). 3. Meaningless Awards: The winner of last year’s “This Sounds Almost Prestigious Enough to Have Any Credibility Awards” will go to the client who spends the most money on our product, service or website yet again in 2014. This honor no one but your PR person cares about is awarded annually starting right now in the most convenient categories. The ones that generate the most impressions will again be recognized in our annual year-end wrap up post that’s basically the same one you just read. 2. Conference Coverage: Corporate content will continue to bring you live reports of events you’re not at with content you don’t care about. Make sure to stop by our booth and enter to win a grand prize of one sales call per entry! 1. You’ll Read This Again: The best part about content marketing in 2014 will be that people will increasingly remember less in increasingly shorter intervals, so you get to recycle the same stuff hundreds of times across hundreds of accounts. “This is actually from a blog post on another site,” said Matt Charney, who wrote this post. “I an say whatever I want without liability for plagiarism if I just add quotation marks and a hyperlink. No one read this far, anyways, after they realized it wasn’t about the cute dog in the picture. Join the conversation! Even though we’re talking to ourselves, it makes it look like we actually have an audience (even though that audience is only other content marketers looking for link bait).